A little bit of nepotism never did anyone any harm … no? If you went by Rob Boyle’s surname* you’d not know he was our very own Mike’s younger brother who, during his Christmas / New Year visit to New Zealand took the opportunity to explain to Mike exactly what he does. 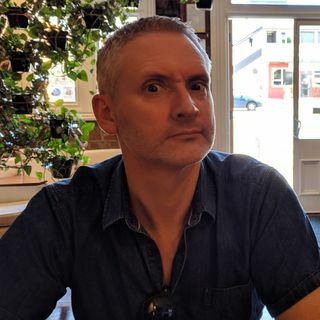 Coming from a Microsoft infrastructure background,, managing the first ever Daily Mail website, and now working and living in Sweden Rob (or Bob as he loves to not be called) is on an agile project management journey. A ... See More personal thanks to past show star Charlotte HInton (https://accessgranted.nz/episodes/2018/11/27/charlotte-hinton-agile-the-ongoing-party) who volunteered to catch-up with Rob and help him on this agile journey - Kiwis are so generous!